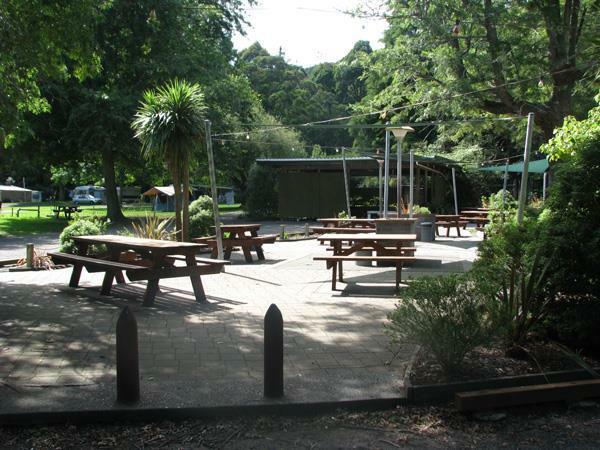 Families love our spacious BBQ area, which has been recently upgraded to include 3 electric BBQs (which operate on a $1 coin for 15 minutes) and a number of large picnic tables. Each individual BBQ is covered with a shade sail and nestled within pretty garden surrounds. There is a sheltered area for wet days, or for large groups.